Nagarjuna, Fundamental Wisdom of the Middle Way (Mahayana/ Tibetan Buddhism). The session opens promptly with a ten to fifteen minute reading of the text by participants, followed by an hour long discussion based on that selection. Course Membership Subscription: $20 for 10 months (June and December are off session). Meeting Day: The first seminar will be determined group. What is it to be liberated and how might liberation be related to the human good and the highest happiness? We ask this question in all seriousness, without presupposing an answer beforehand. One common view maintains that liberation or freedom amounts to doing whatever one wants to do. Freedom means lack of constraint by law or even by nature. Six voices hailing from deep within the heart of the Indian and East Asian traditions, however, see it differently. How each view the matter of liberation and its relationship to human happiness will have to be seen by the participants in this course - in full color and detail, that is, what disagreements or differences they have with each other, and what agreements or common ground they share - and what fresh perspectives they might offer us, who are mostly unacquainted with what they have to say. Those of us who have grown up in – and who have been educated in – Western liberal societies tend to see the thought of India, China and Japan as encompassed by a single monolithic idea. 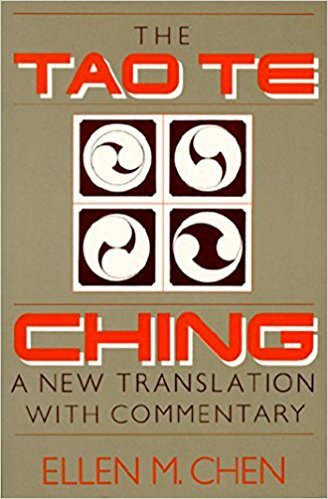 Differences between Indian, Chinese thinking, and Buddhist thinking are collapsed into one very broad and very inaccurate notion, a notion that they all fundamentally say the same thing. Moreover, it is typically believed that the various traditions of the east are not literate or bookish traditions. 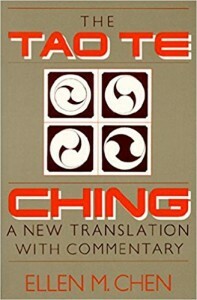 The “East” is supposed to possess wisdom that is not heady or ‘wordy’ like the West. Moreover, the books that the traditions do possess are not readable, do not speak to our search for meaning. Do they say the same thing? Now you can see whether this is true or not for yourself by actually reading the works of these traditions – and you will find that nothing could be further from the truth. Words matter to these lineages just as they matter to European or Mediterranean lineages. 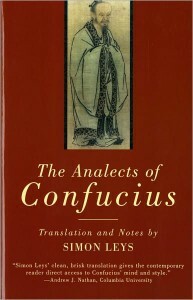 With the aid of the finest modern translations and philological scholarship, not only will you discover for yourself great richness diversity of thinking, and a great conversation developing, and perhaps new possibilities for living the good life, but you will also uncover and connect with books of great beauty and meaning – masterworks that illuminate the matters of greatest importance to human beings in ways that are unique, in a form that cannot be found in any other way. The greatest of these books – like those of the Western world – might even show us ourselves. 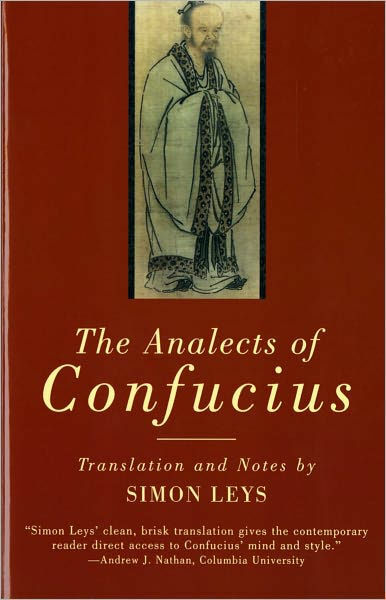 The community of great books educators, with one notable exception (St. John’s College Santa Fe), have tended to shy away from the Eastern Classics for various reasons. We do not. Our commitment to the Eastern Classics is not so much about cultural openness, but as lovers of learning and as seekers of the truth. The truth is the truth, no matter what form it may take. As Aristotle wrote in the Nicomachean Ethics, while truth and ones friends are loved, it is a sacred thing to give the highest honor to the truth – a statement which doubtless would have been met with by unanimous and hearty consent by all six authors of the reading pathway presented here. The first book we will encounter is the Bhagavad-Gita from the Mahabharata. 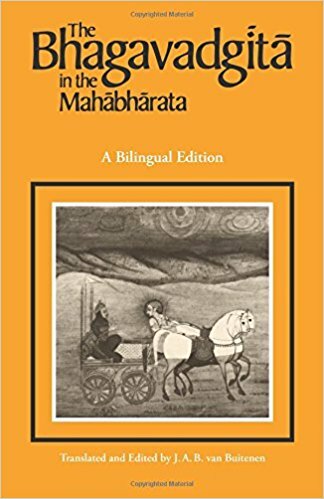 The Gita, a timeless classic from ancient India that speaks as freshly today as it did yesterday to the great fundamental problems of man as man, is in fact a small slice of a massive and magnificent poem, called the Mahabharata (The Great Bharata), a story about the trials and tribulations of a great family. The Gita proper begins when all efforts to create peace and comity between two sides of the great family fail, and preparations for war are being made. Both sides have martialled great armies, and face each other on the battlefield, amidst the blaring of conch shells, battle elephants and the sound of war drums. The hero Arjuna has positioned himself in his chariot, driven by his friend and the god Krishna, so that he can survey the battlefield and see whom he is fighting. What he sees shocks him: he sees his family members and even beloved teachers. Thought of having to kill them in battle fills him with such dread, he suffers from a sudden failure of nerve, drops his weapons, and collapses into his chariot, saying “I will not fight”. The rest of the Gita is Krishna’s dialogue with Arjuna, and the progressive unfolding of a rich wisdom concerning the hero Arjuna’s fundamental crisis of conscience. For readers of the world’s great classics, the problem Arjuna faces is not unlike the one Achilles faces in Homer’s Iliad and what Job faces in the Book of Job. The Gita’s relevance for many people lies in its teaching on the nature of violence, nonviolence and a practice of self-realization, and a doctrine of karmayoga - a practice of worldly action. The richness of detail of the Bhagavad-gita merits patient close reading, such as will be done in this iSymposium seminar. 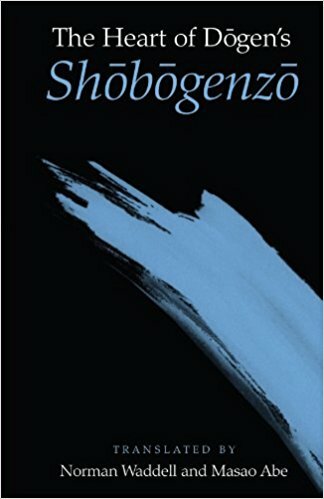 Our aim is to listen in to the conversation that develops between all six authors, as attentively as we can – and, to the best of our abilities – participate in that conversation, trying to take stock of the ultimate grounds and the far-reaching consequences of their respective visions for our own lives. The outline of our path will be guided by three broad and important questions. We will go to the sources themselves to learn the answer to these questions. 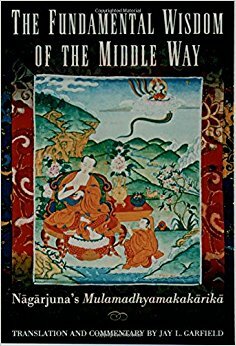 Nagarjuna, Fundamental Wisdom of the Middle Way (Classic of Mahayana, Tibetan Buddhism). Symposium Great Books Institute offers an autonomous pathway of serious adult learning not modeled on the standard of school or academic program. We offer neither classes nor a program, but true “courses” in the root sense of the road, path or way. The design of this pathway through the Eastern Classics is dictated by careful attention to the needs of lifelong learning. An end date has been left undetermined for this series, in order to give the group sufficient leisure – flexibility and sovereignty – in determining the work and pacing at hand. There are no prerequisites for joining this course besides a love of learning and a desire to take the time for careful reading and discussion. The standard we find much more conducive to our approach is the contemporary yoga studio in America and Europe – which freed yoga from the monastic life of the ashram for access to the lives of Americans – or like the exercise or fitness studio. In either place, folks show up to work hard for that hour or so – stretch and sweat push the body to the limit – and then return again next week, or as much as fits with your life. Symposium works in just the same way, for the mind and heart. Because each meeting begins with a live reading of the text, participants are free to prepare as much or as little as desired prior to meeting. For many participants, minimizing or even eliminating prep time is a great advantage, considering the length of the series. Reading out loud the pre-assigned selection at the beginning of the session places our attention at the same point, and brings the text into fresh attention. The session duration (of one hour fifteen minutes) is just long enough to work hard, but short enough to not feel burdened by a return the following weeks. The seminar leaders or facilitators at Symposium are not professional educators, but experienced and skilled guides – ones who have clocked in hundreds of hours of purposive discussion on the great books, who are serious about learning and being a caretaker of the quality of the dialectic that ensues in each session. 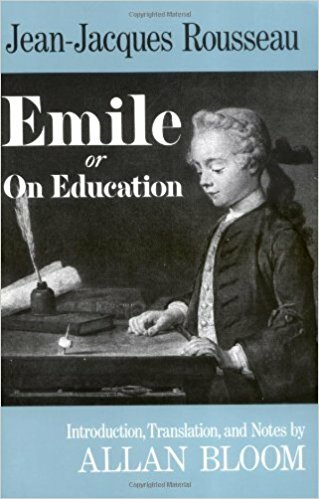 He or she balances inquiry with advocacy, but is not the ‘chief explainer’ of a great book as a traditional educator might be. The seminar leader practices silent and attentive listening, and intervenes only when needed. The activity and ownership of the participants in the process of dialectic is essential to what we are doing. This group is not about short cuts, but about taking “the longer way around.” Each week is cumulative – we work through the text part by part at a hiking pace until we reach the top of the mountain. The group will have sovereignty in deciding, however, to take on longer chunks of text if they feel it is needed…to blend the close-reading with longer discursive reading. For example, during the June and December hiatus’, if it seems useful to the group, we can assign a longer reading, and then return with a seminar on that reading, continuing the close-reading pace thereafter. Group size is capped at a maximum of seven people, to allow for space to join the close-reading dialectic. We will open a new group if more than seven sign up. Folks are always welcome to join to see if the format will work for them, with no pressure to commit, we will say that those who are serious about this undertaking are prepared for a multi-year engagement in this one-of-a-kind project, perhaps 3-4 years, or even more, if more is what it takes. These books are so rich, they are worth the time. Even though this is a multi-year project, and the end is as of yet undetermined (for the reasons indicated above), the job of a Symposium leader is to keep the study on track to completion. This is what makes iSymposium different from an informal book group, which tends to be much better at starting projects than finishing. Currently the membership subscription cost at $20 for 10 months covers online fees. Your subscription reserves your space in the group for the year – like a parking space. Since group size is very important, and capped at seven, you are guaranteed a spot at the table, when you return. We offer weekly seminar reports, and will record sessions (audio only) for the reference of those who are away and members of the group. The audio recordings are not released to the general public, for private use only. If our previous series are any indication (e.g. Plato’s Laws and Socratic Education), a series like this will be sure to forge lifelong friendships in the love of learning through the great books. The iSymposium experience, designed for learning, is about as opposite as you can get from canned learning experiences in Massively Open Online Courses and other online courses. Who might be interested in participating in this seminar? Participants need no prior training or special knowledge to participate in this seminar. But the Asian Classics series will of interest to a variety of people. Those who have a commitment of yoga practices, but who would like a deeper engagement in the texts and ideas at the origin of Indian thinking and imagination; those who would like to be reacquainted with their own tradition through the careful reading of textual foundations would also find this series useful. This seminar will also be of interest to those with a broad interest in learning more about the ideas and understandings of classic Indian texts, and what they might contribute to our understanding of the human situation. Anyone who desires to dig into substance of the Baghavadgita and other Asian texts will be interested in this series. J. Robert Oppenheimer said he had thought of verse 32 from Chapter 11 of the Bhagavad Gita: ”Now I am become Death, the destroyer of worlds” when he witnessed the first nuclear bomb test. “Man is not at peace with himself till he has become like unto God. The endeavor to reach this state is the supreme, the only ambition worth having. And this is self-realization. This self-realization is the subject of the Gita, as it is of all scriptures. But its author surely did not write it to establish that doctrine. 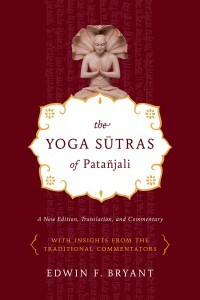 The object of the Gita appears to me to be that of showing the most excellent way to attain self-realization. That which is to be found, more or less clearly, spread out here and there in Hindu religious books, has been brought out in the clearest possible language in the Gita even at the risk of repetition.